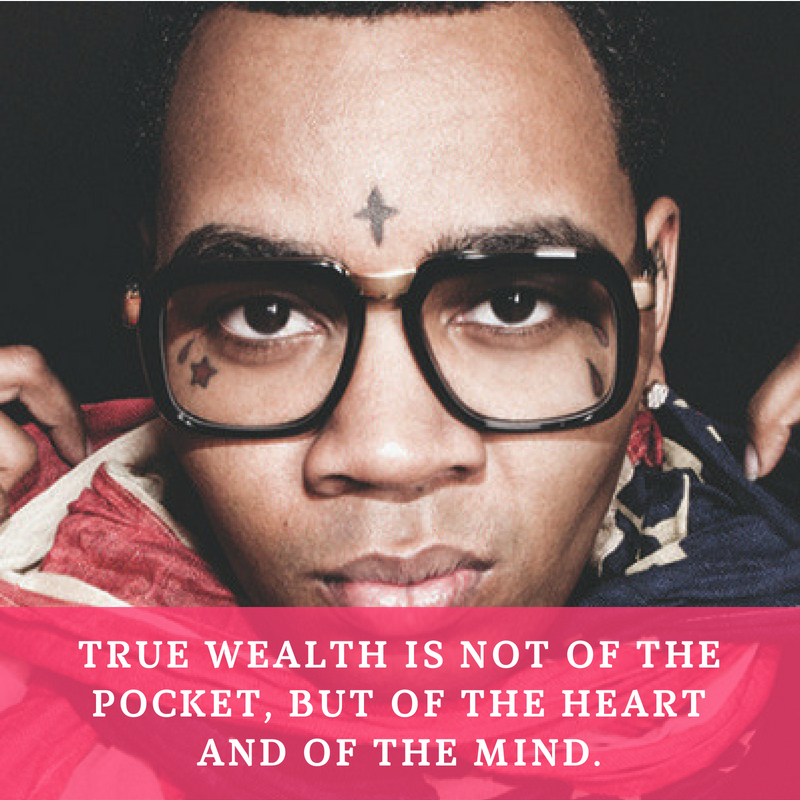 Kevin Jerome Gilyard, also known for his stage name Kevin Gates, is an American rapper, singer, and businessman. He was raised in Baton Rouge, Louisiana. His first studio album, Isiah, was released in 2016 and reached number two on the American Billboard 200 chart. In 2008, he was arrested and served 31 months in jail. 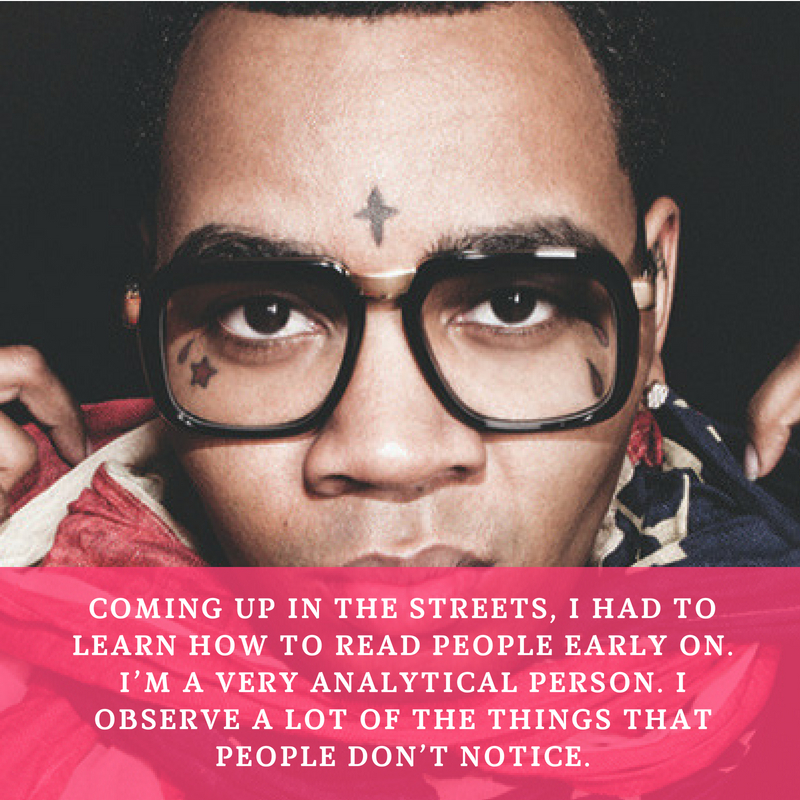 According to him, his rap was about integrating his experiences into his music. His lyrics usually deal about subjects like depression, poverty, and jail experience. His style is considered by many critics as “confessional anthems” that fuses refined Southern beats. Here are some of his famous quotes that talk about his music, success, love, struggle, and prison experience. Rap was more of a release for me, a journal. Sometimes, God will change your circle to change your life. Wise men change; fools remain the same. Don’t lose your mind trying to wait for people to come to their senses. I don’t really like talking. I like to execute. I’m not a talking person. I’m an action person. Here are 10 of Kevin Gates’ quotes that you will find useful during your troubled times. The quotes talk about depression, love, hate, pain, poverty, failure, and success.